There are currently 94,334 users on this website. 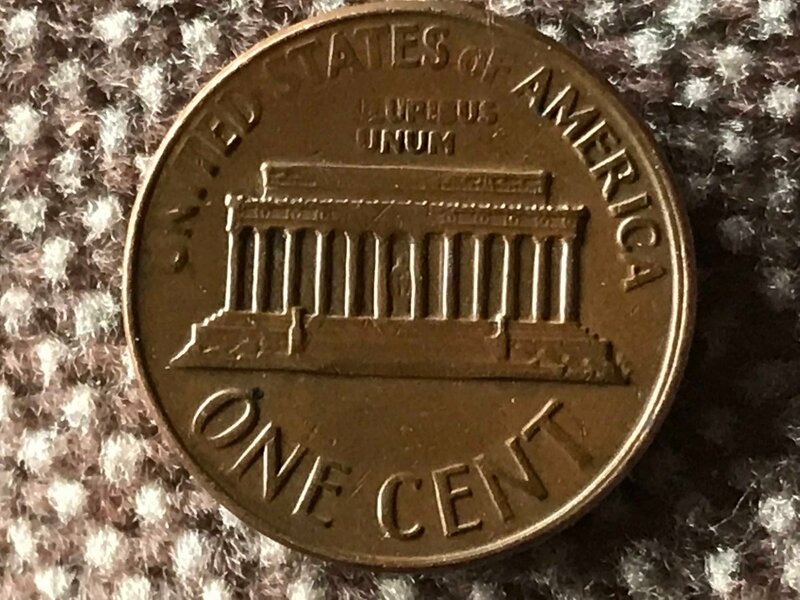 I found this in pocket change..missing a lot of details. I say grease filled die. What do you think? Could be somewhat due to a grease-filled die. From your pics, it kinda looks like the rims are boarder than usual. Is that true? 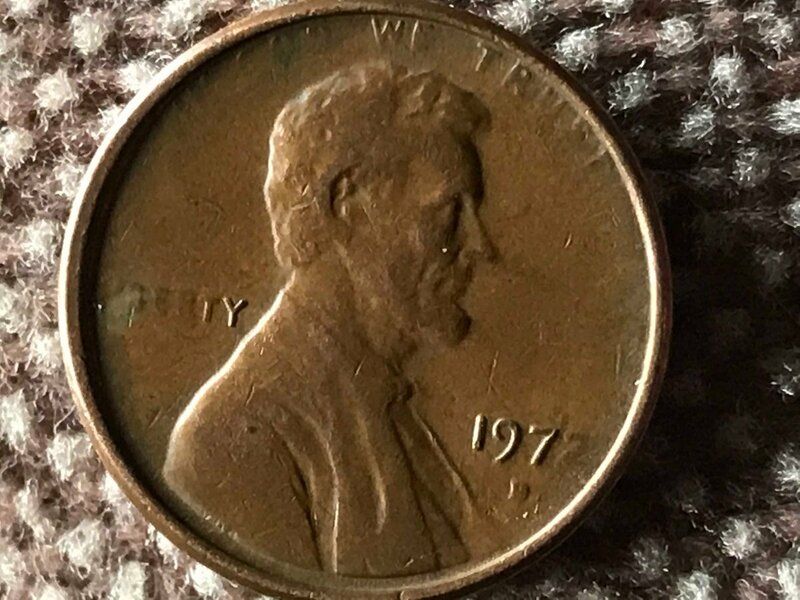 The 1973 cents were struck that deep. A closer view of the reverse initials might help The 1973 'FG' was only used one year. Struck Through Grease, but too minor to carry any premium.